Your one-stop shop for unique golf related accessories and golf themed decorating products. 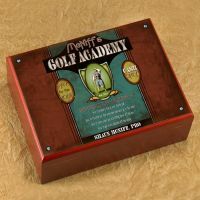 Tired of seeing the same old golf items on your typical golf website or store over and over again? We have scoured the net and other resources to find unique golf themed items you will not find at your typical golf store or pro shop. 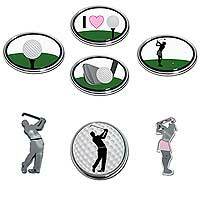 Themed golf ball markers & coin hat clip ball markers. 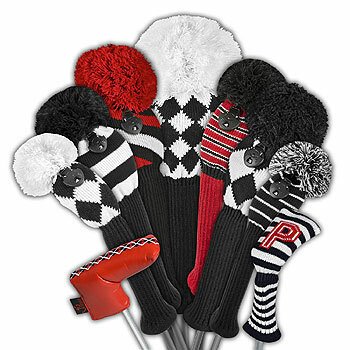 Knit golf club headcovers - decorate your clubs w/ flair! Themed golf tee bags complete with tees. April is lawn and garden month. Get started with your golf themed outdoor decor in April. 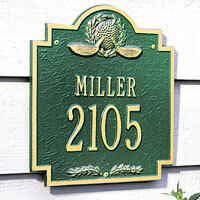 Personalized house signs & house number plaques. 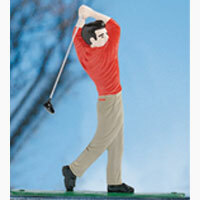 Golfer ornament for your street mailbox or sign post. 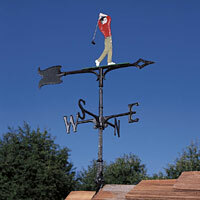 Rooftop golfer weathervanes for your home or gazebo. 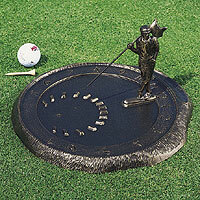 Watch the time fly by in your garden with a golfer sundial. Rack of BBQ ribs, T-bone steak, corn on the cob, turkey leg shaped ball markers. 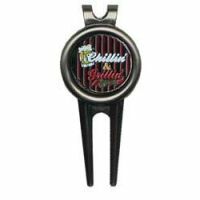 Chillin' and Grillin' BBQ grill ball marker w/ regular or clip divot repair tool. BBQ themed golf tee bag. 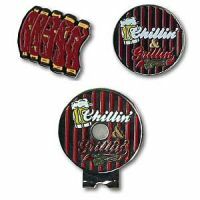 Goes w/ our BBQ themed ball markers and divot tool. Mother's Day is May 12 this year. 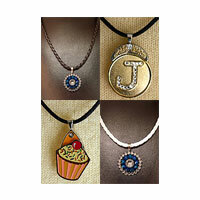 Themed & Swarovski Crystal magnetic golf ball marker necklaces on cord or chain necklaces. 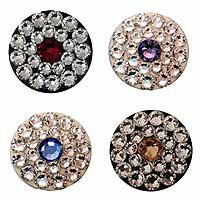 Beautify Your Game™ ball markers w/ matching hat clip. Some w/ bling embellishment. 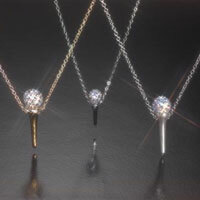 Golf necklaces w/ golf tee or golf club charm & Swarovski Crystal golf ball. Armed Forces Day is May 20 and Memorial Day is May 29. Do you know a military veteran who golfs? 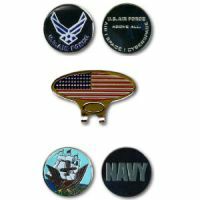 US Army, Air Force, Navy, Marine Corps & Coast Guard ball markers. 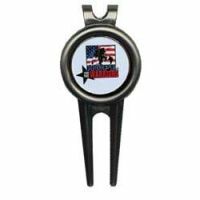 US military double sided golf ball markers included w/ regular or clip divot tool. 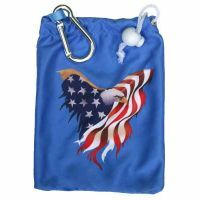 U.S. Military themed golf tee bag w/ American Eagle and U.S.A. flag. 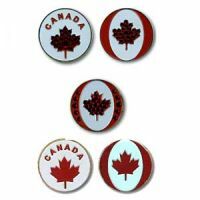 Round Canadian flag ball markers w/ and w/o Swarovski crystals. 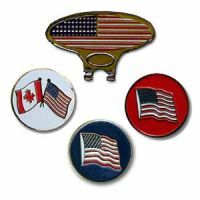 US waving flag ball markers w/ matching hat clip. Bling versions available. 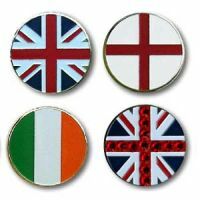 Round Union Jack, England and Ireland flag ball markers w/ and w/o Swarovski crystals. 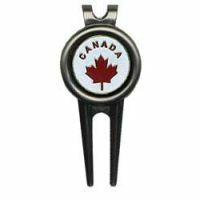 Swarovski or regular Canadian flag ball markers w/ clip or regular divot repair tool. 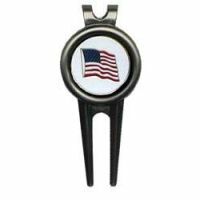 Waving US flag regular or w/ Swarovski golf ball markers divot tools. British Isles golf ball markers w/ and w/o Swarovski crystals golf ball marker included. 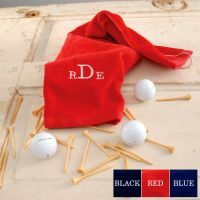 Monogrammed red, blue or black golf towel w/ choice of 15 colours of embroidery threads. 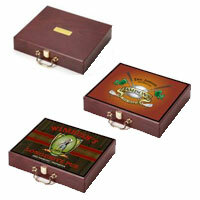 Wood humidor w/ personalization and choice of 3 different golf themed quotes. Personalized golf putter sets and executive putter sets in lustrous wood case. 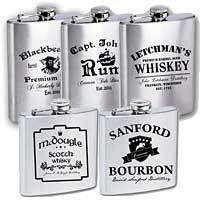 Stainless steel engraved flask sets and single flasks in various finishes. 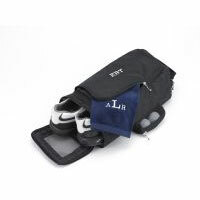 Monogrammed golf shoe bag w/ choice of 15 colours of embroidery threads. 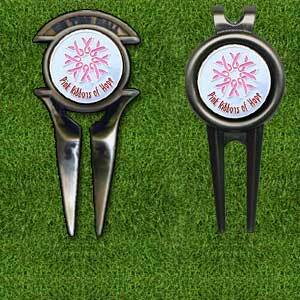 Not only a divot repair tool the tool includes a themed ball marker as well. Introducing our latest additions to the Golf with Flair website. 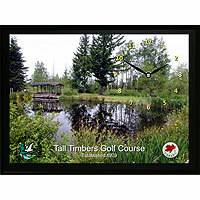 Personalized photo golf clock c/w spot for ball marker. 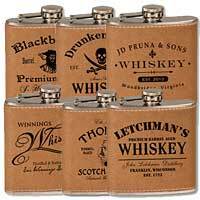 Leather wrapped stainless steel flasks. Lady & male golfer & general golf themed car emblems. Join our mailing list to receive notification of new additions and promotions in your email. 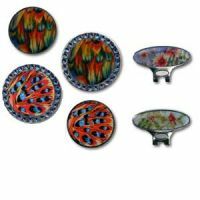 Unlike the big stores, our selection of unique products includes items to decorate your home or yard with golf themed items plus useful but also unique items to use on the golf course and in your golf bag all in one spot. Have a look around. You will find all kinds of affordable items that will make you the talk of the golf course. Pay through our secure checkout process. Then wait for your purchases to be delivered to your door. ...All without leaving your computer. A collection of golf signs and other artwork to decorate your home. 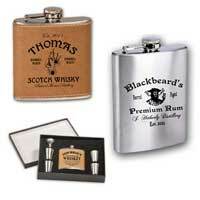 Have a Man Cave or golf themed bar you are decorating? 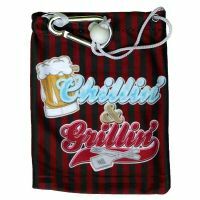 Check out our golf bar decor section for golf bar signs and other bar related items. 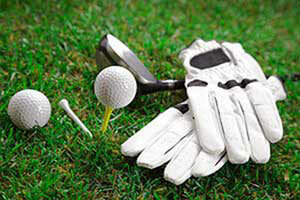 The little golf accessories you need on the golf course to mark your ball and repair divots. Mark you ball on the green with one of our unique golf ball markers. 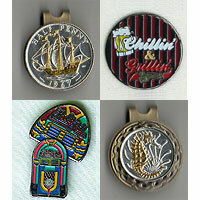 Our collection includes fun and serious themed ball markers plus coin ball markers with gold accents. Repair those divots you made on the green with one of our unique divot repair tools. A must have in every golf bag. Have tees floating around in one of the pockets of your golf bag? 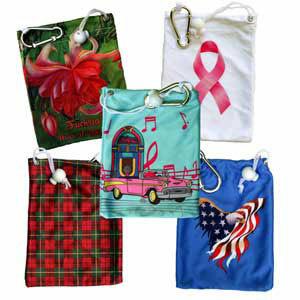 Store them in a tee bag which hangs on the outside of your golf bag for easy access. Protect your golf clubs with our animal themed or knitted golf club headcovers. 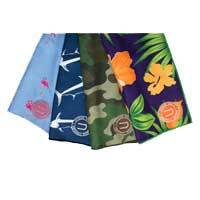 Dry off your golf ball, golf club or hands with one of our golf towels.